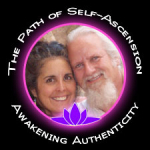 Preparing for the Seven Year Ascension…what you need to know now! 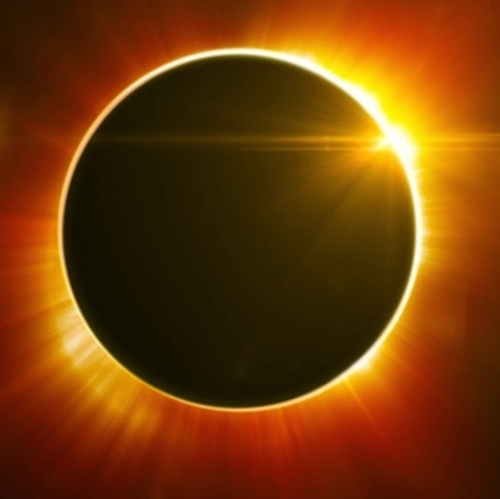 The New Moon Full Solar Eclipse of March 20 is just a few weeks away and the energy of the shifting tides of the planet are here…now! What are you feeling and how are you dealing with your truth-filled world experience? Today Sri & Kira will offer a wisdom filled perspective combined with laughter to assist all of humanity to navigate the times ahead through conscious preparation. This is a very special moment globally and you are on this planet for a reason! Tune in and discover more and be sure to ask for your mini soul reading, share your feelings or just say hi… this show is LIVE!